November 2013 mixed by DJ Shakiem. October 2013 mixed by DJ Shakiem. June 2013 mixed by DJ Shakiem. May 2013 mixed by DJ Shakiem. 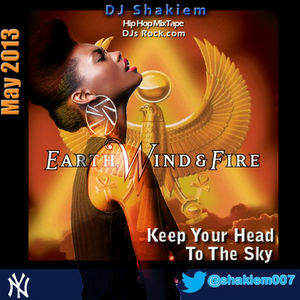 April 2013 mixed by DJ Shakiem. New hip-hop joints March 2013 mixed by DJ Shakiem. Krush Groove Movie Discussion Nelson George and guests discuss Krush GrooveNew hip-hop joints March 2013 mixed by DJ Shakiem. New hip-hop joints February 2013 mixed by DJ Shakiem.